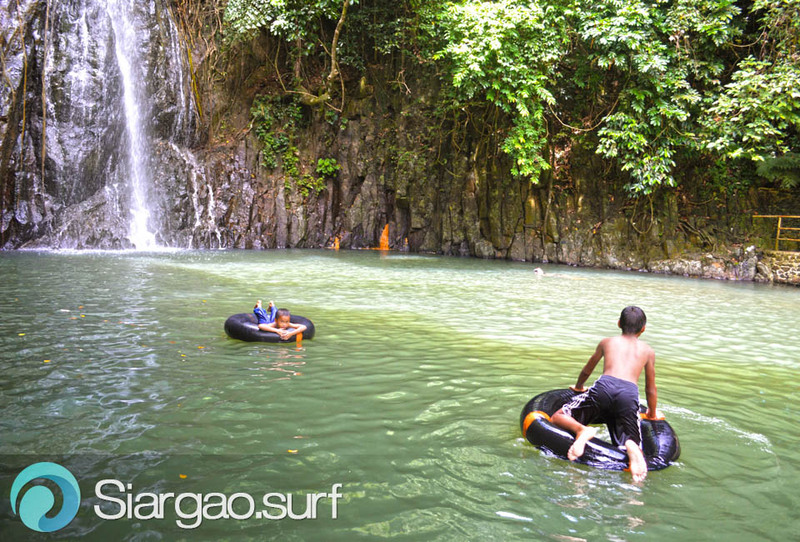 If you are tired of the crowds and the noise of the towns, a trip to the North of Siargao doesn’t just offer more world class waves without crowds, but also other activities such as the very relaxing Taktak Waterfall. Located about 25 minutes further north from Pacifico, it is the perfect spot to escape the blasting heat of the sun at noon and take a refreshing bath in the cool fresh water. 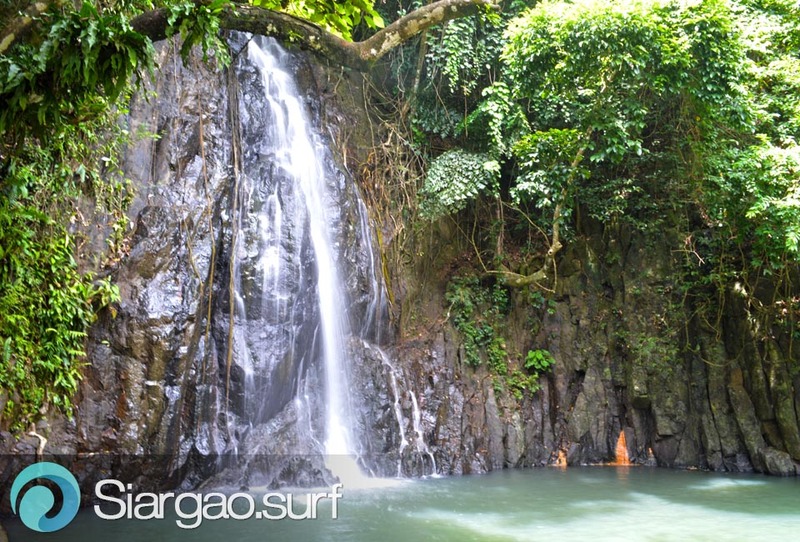 While on the way to Taktak Waterfall, we would recommend to stop a moment and try to find the small trail to one of the two lookout towers that have been built at the shore and which can be seen from Bamboo at Pacifico. The view is quite worth it! 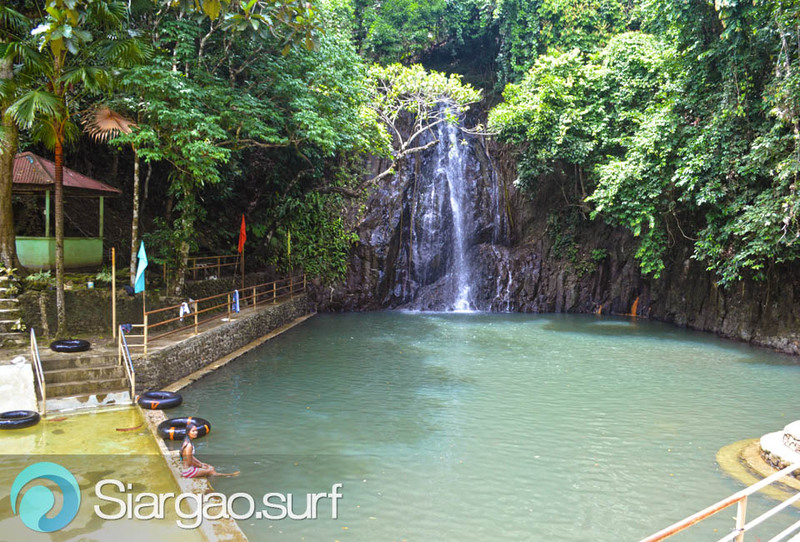 At the Waterfall itself you will find tables and a roofed area for enjoying your lunch with friends and family.